What Do Collection Agencies Do? 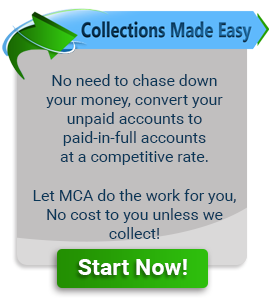 While many people have heard of collection agencies, and even have had to work with them before, not very many people know exactly what collection agencies do or what they have the capability to do. Check out these four facts about the role collection agencies play for business owners.